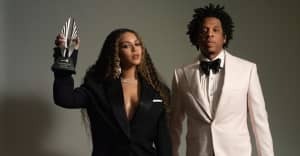 Who Bit Beyoncé-gate hasn’t changed things between the pair. A couple of months ago, you may remember it, the internet had one mystery to solve: Who Bit Beyoncé? 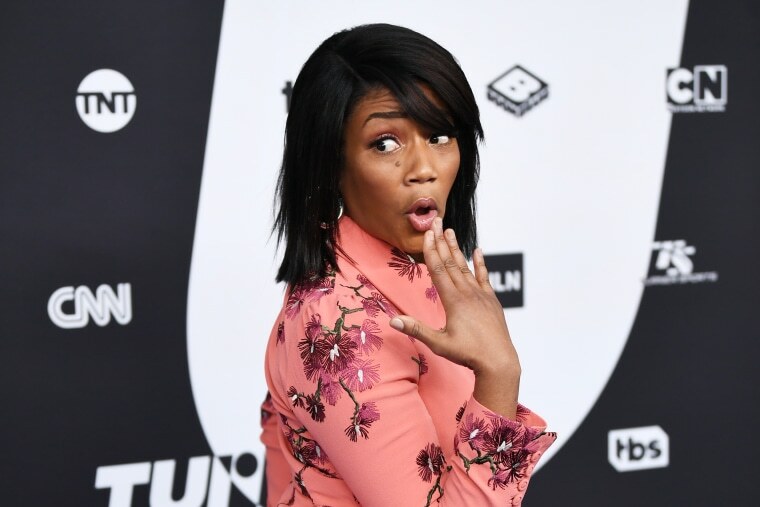 The investigation began after the loose-lipped Tiffany Haddish let slip that she'd been at a party when a someone had got a little too close for comfort and sunk their teeth into Bey. Many names were thrown into the air before it was decided that Sanaa Lathan was prime suspect. She denies this (“I would never do anything malicious like that," she recently told Health) and the world moved on. It did leave people wondering how Bey would react to having her business out in the world though. It was later suggested that to party with her you need to sign an NDA.